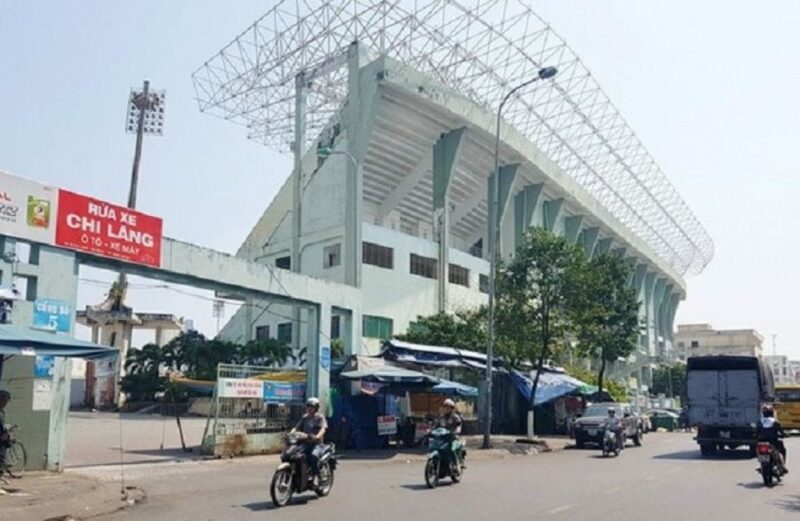 People’s Committee of Da Nang has just sent a letter to the Department of Justice of the city, Department of Natural Resources and Environment, Department of Construction on the proposed recovery of Chi Lang Stadium. According to this document, on May 11, 2018, Da Nang received the report on the handling, execution of civil cases Pham Cong Danh and Thien Thanh Group Co., Ltd. The sentence is more than VND3.600 billion. 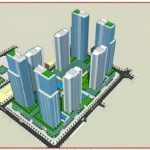 Assets to be handled for execution include: land use right, ownership of houses and assets attached to land at 209 Truong Chinh (An Khe, Thanh Khe, Da Nang), land use rights, Ownership of houses and assets attached to land on land plots in the Chi Lang stadium complex (Hai Chau district, Da Nang). Danang People’s Committee said in the review process, the city has reported to the Standing Committee of the City Commission for guidelines for the Party Committee of the City People’s Committee to complete the dossier, report to the Prime Minister and the central agencies to handle This incident allowed the city to retain all land in the Chi Lang Stadium. In return, Da Nang will transfer all the land use fees that the units actually pay to the budget when the land is allocated, interest-bearing interest at the interest of the State Bank at the time of actual payment. To implement, the Chairman of the City People’s Committee assigned the Department of Justice to assume the prime responsibility for, and coordinate with the Department of Natural Resources and Environment, the Department of Construction and other relevant agencies in studying and proposing Danang People’s Committee The Party Committee of the City People’s Committee, the Standing Committee of the Communist Party, along the direction of land recovery of the complex project Chi Lang Stadium to serve the purpose of the city. The Chairman of Da Nang People’s Committee requested the draft report by August 24,2018. 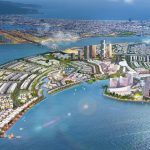 You are reading the article Da Nang decided to take back Chi Lang Stadium in the Real Estate category at https://realestatevietnam.com.vn/.Any information sharing, feedback please email to info@realestatevietnam.com.vn, Hotline 0909890897 (24/7).